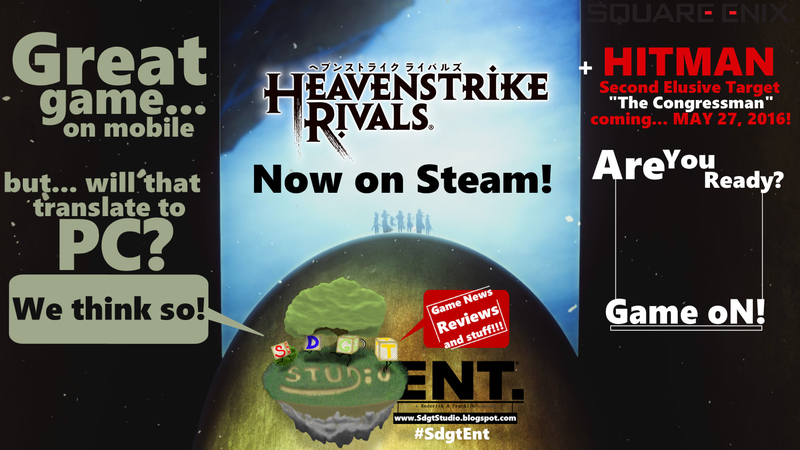 Super Duper Gamer Team Entertainment: Heavenstrike Rivals... released on Mobile and now PC the way it should be! + A new Elusive Target is coming May 27th! Heavenstrike Rivals... released on Mobile and now PC the way it should be! + A new Elusive Target is coming May 27th! Gotta collect em' all? Hmmm... that's up to you, but i'd love to do so. Heavenstrike Rivals is one of those games that is awesome... but it can easily be underestimated as far as its fun factor is concerned. Considering the fact that it's free on Steam, it should be easy enough to give this game a try if you're into turn by turn tactical strategy RPG games. It's great on mobile and you don't really skip a beat on PC either, except... you're enjoying the action on a larger screen. Some may say that the PC versions shouldn't require the elements of the mobile version, but the play/refill timer set up is in many games enjoyed on PC (like Candy Crush Saga). Something that immediately comes to mind with Heavenstrike Rivals on Steam... is the ability to battle it out on the big screen. It's obviously not a new concept, but i'd love to see this game enter the arena because it could easily be a game played in a tournament style set up... under the right conditions. As far as competition is concerned on PC, no need to worry about that, because... you get to take on PC & Mobile gamers looking for the next "W". There are already over 2 million players on the mobile version... so you know what time it is! Check out the story trailer below. Story wise, you're in a war-torn world fighting to save the legendary Seven Sisters... while fighting to prevent a little something called, extinction. So no pressure as you embark on the adventure collection and training over 700 units to take on... "The Fallen". There are some pretty cool looking units too, like Adam Jensen from Deus Ex and... a crap load of other units you may or may not recognize. Outside of PvP and even Co-Op event action, you also get to strive for the best leaderboard rankings. One thing Steam does have that the mobile versions do not... is the Steam achievements and trading cards, so even if you have it on mobile, that's a reason to get the PC version if hunting down achievements and cards is a hobby of yours. By the way, characters are designed by Ryoma Ito (Final Fantasy Tactics Advance) and the music is by Ryo Yamazaki (Final Fantasy XIV). Your mission is clear... take this guy out any... way... you can and get out of there. Remember, you don't have long, so if you don't jump on the chance when you get it... you can kiss this target goodbye. 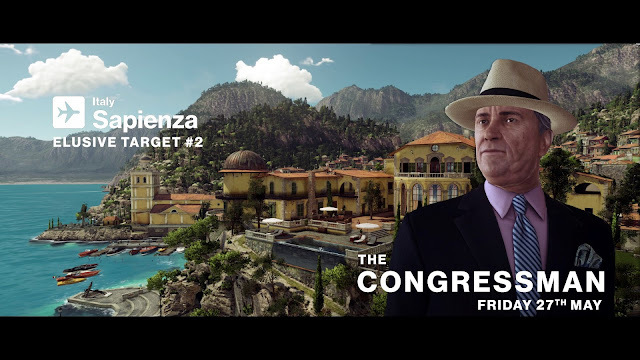 Only 53% of people were able to take out the first target, which at least says... "Hey at least over 50% of HITMAN players have the skills to pay the bills". I can't say that the other percentage... stink, but I will say that 47% missed the opportunity. 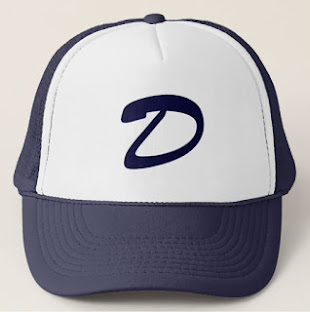 +1, Share, Subscribe and... Game on!